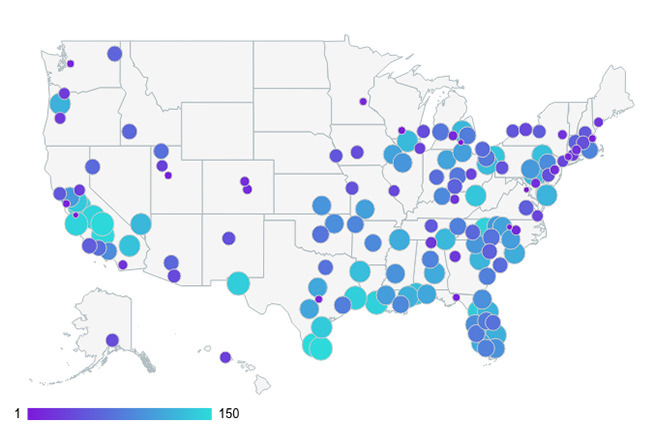 An annual ranking of America’s most and least educated places reveals a true split in California when it comes to educational equity, with six cities scoring in the top 10 and six cities scoring at the very bottom. 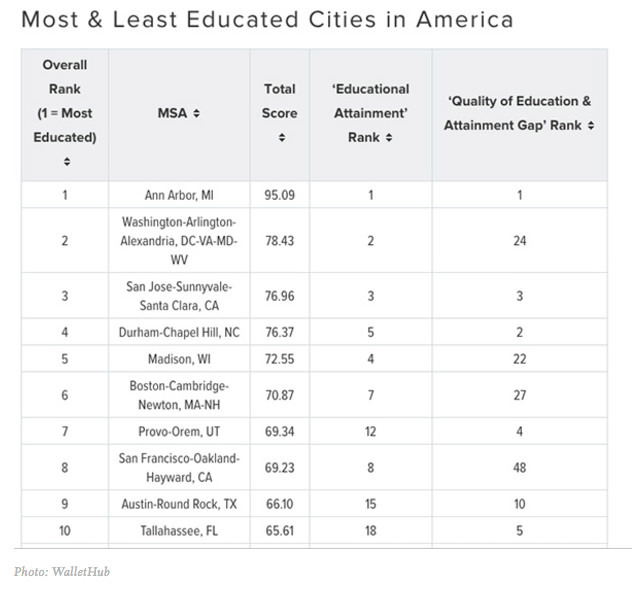 San Jose, Sunnyvale, and Santa Clara, taken together, scored third while the area encompassing San Francisco, Oakland, and Hayward ranked as the survey’s eighth most-educated metropolitan area. 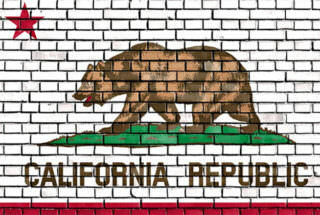 Taking up five of the seven lowest spots, however, are Salinas, Fresno, Modesto, Bakersfield, Visalia, and Porterville, all cities in California’s Central Valley. The findings come from WalletHub, the Washington, D.C.-based financial advisory website. Its annual rankings look at the 150 most populated metropolitan areas in the U.S. for the educational attainment of the adults 25 and older living there and the quality of the area’s schooling options. School quality is judged based on data collected from GreatSchools.org, which relies on standardized test scores from K-12 schools. For post-high school quality metrics, the WalletHub survey pulled from U.S. News & World Report’s “Best Colleges” rankings. Ann Arbor, home to the University of Michigan, scored the top spot, followed at number two by D.C. and its surrounding well-to-do suburbs, including Arlington and Alexandria, Virginia. With gender, Vallejo and Fairfield in California had the smallest educational achievement gaps between men and women holding bachelor’s degrees while Albany, Schenectady, and Troy, New York had the largest. WalletHub also asked experts how the Trump administration’s proposed cuts to education, including student loans, after-school programs, and teacher training, could affect the education achievement between the cities. David H. Feldman, professor of economics at the College of William & Mary in Williamsburg, Virginia, told WalletHub that the K-12 budget cuts are more likely to hurt the cities with low-income families. But he called higher education proposals a “mixed bag” for disadvantaged students, with year-round Pell Grants helping them to finish college sooner, but a lax approach to holding for-profit colleges accountable hurting them. In a request for comment, the U.S. Department of Education disagreed that the current budget priorities don’t address inequality.